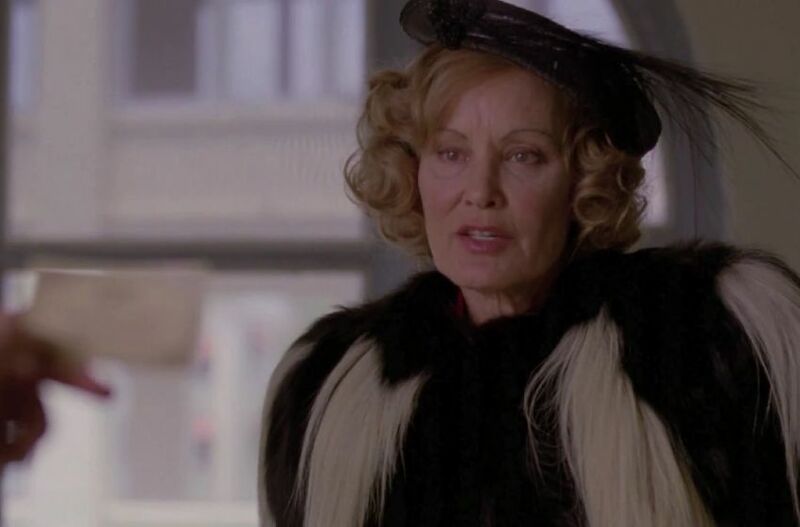 The Horror Honeys: Honey Buzz ~ Jessica Lange Singing Bowie is EVERYTHING! Honey Buzz ~ Jessica Lange Singing Bowie is EVERYTHING! While we are always on the fence about modern music in period pieces, something about the producer's choice to have Lange sing David Bowie's "Life on Mars" was just... perfect. Relive that fabulous moment below and let us know what you thought of the AHS: Freak Show premiere!